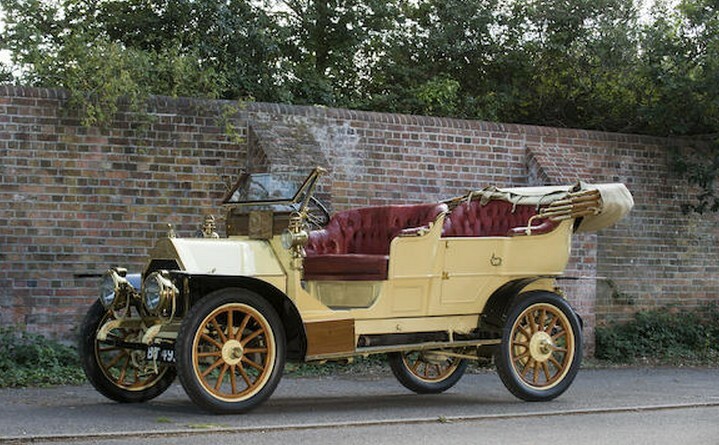 Based in Liège, Imperia automobiles were first introduced in 1906. The company would grow throughout the 1910s and into the 20s, acquiring Metallurgique, Nagant, and Excelsior along the way. In 1934 they merged with Minerva but the merger disbanded in 1939. Imperial built a few cars after the war but the marque was gone by 1949. The most interesting thing about Imperia (I think) was that their factory in Belgium contained a test track along the roof (which you can still see on Google Earth). 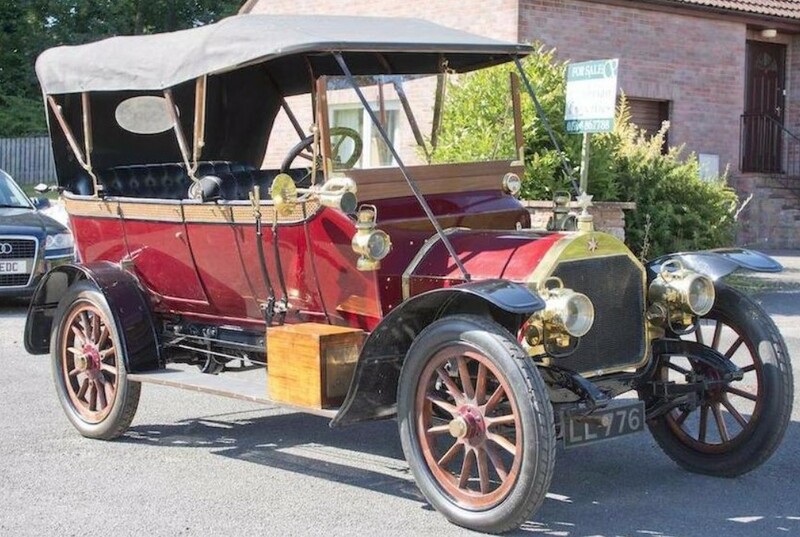 The car you see here has a fabric roof and it powered by four-cylinder engine that probably displaces 1.1 liters, which would mean it makes 27 horsepower. Imperias aren’t all that common today and this one has been owned by the consignor for the past 12 years. It’s a small, light, and affordable Belgian classic. It should bring between $24,000-$36,000. Click here for more info and here for more from this sale. 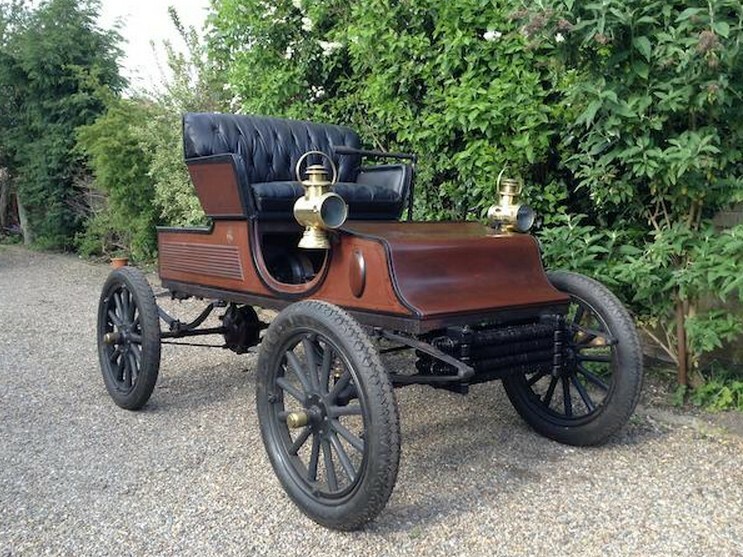 Marius Berliet began selling cars in 1900 and his company’s range quickly expanded. 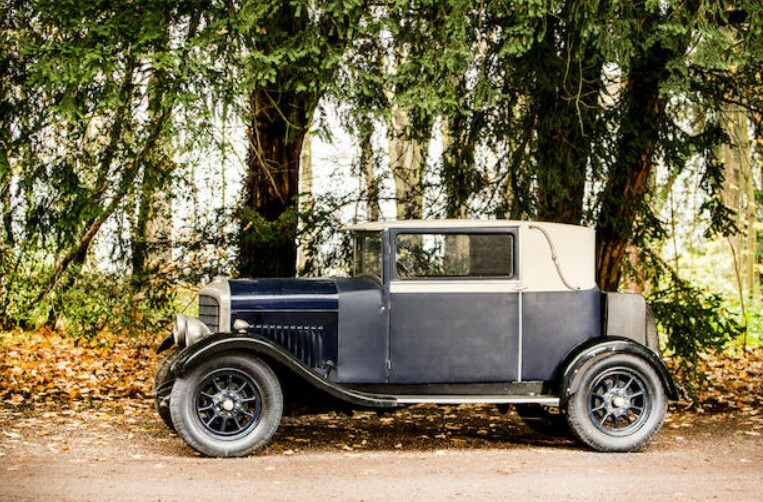 In the 1920s, they were building cheap versions of the Dodge in France and it ran the company into the ground. 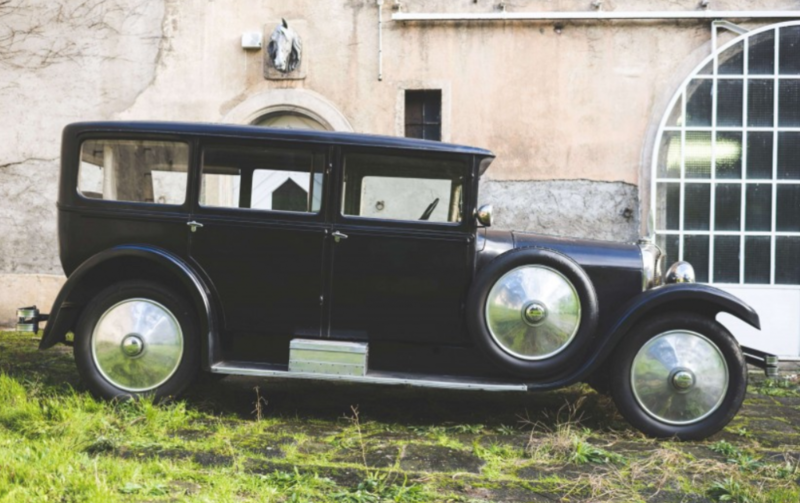 Somehow, they emerged from bankruptcy in 1929 (of all years) and survived the 1930s, ceasing passenger car production in 1939. After the war, they continued to build commercial vehicles up through 1978, when new owner Renault phased out the marque. The Type VI was offered in a couple of body styles, including this slab-sided torpedo. The engine is a 1.2-liter straight-four making seven to 10 horsepower. 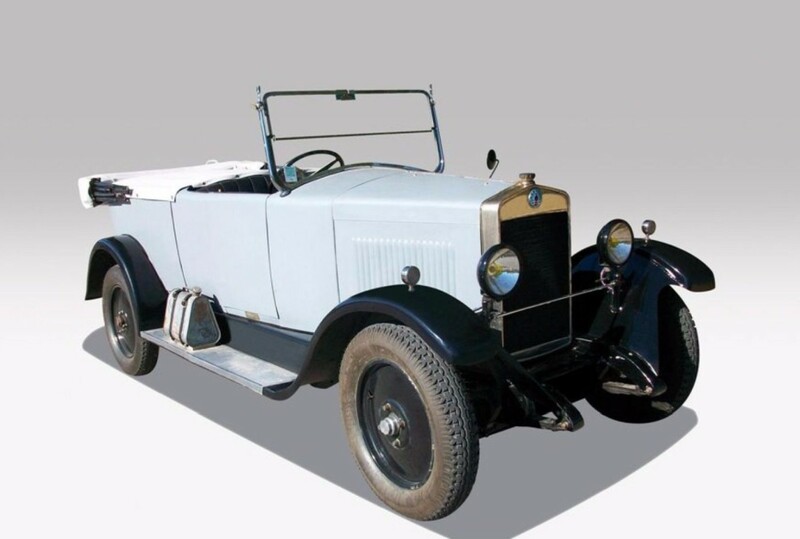 The model was new for 1924. This car was acquired by its present owner in 1977 and stored. He restored it in the early 2000s. It’s got four new tires and is ready to run and should sell for between $12,000-$14,500. Click here for more info and here for more from this sale. 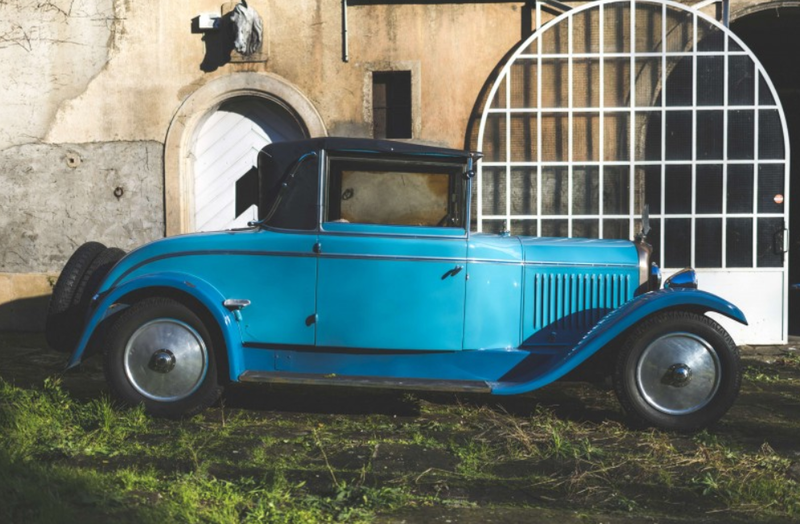 We’ve featured quite a few Frazer Nash cars recently, but they’re so rare we can’t help it. 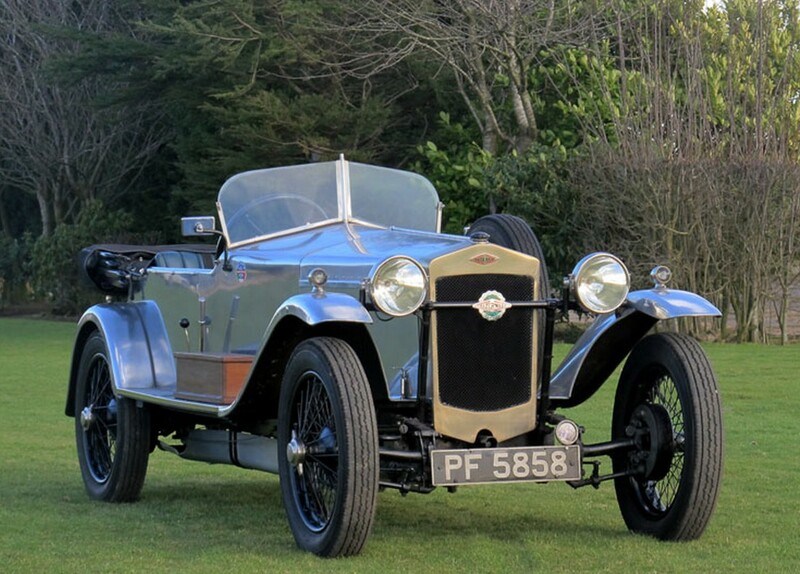 The Fast Tourer is actually the first model sold by Archibald Frazer-Nash’s company. 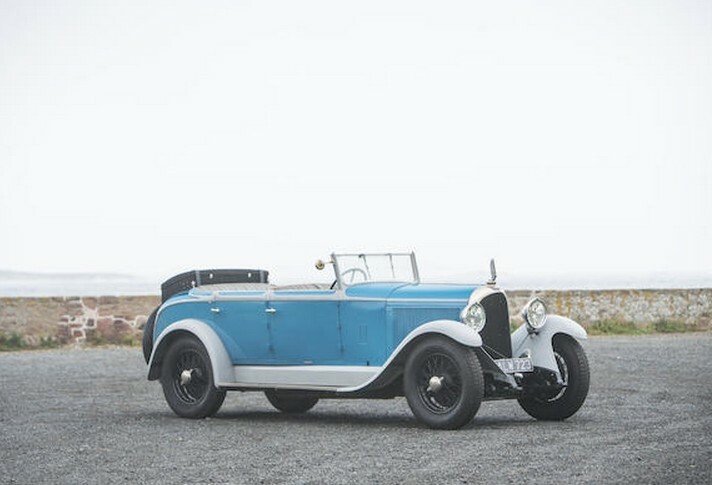 It pre-dates the Frazer Nash-BMW cars of the 1930s. It is powered by a 1.5-liter straight-four and is actually chain-driven. There were two concurrent models sold by Frazer Nash at this point. The Fast Tourer was the long wheelbase version while the Super Sports was the short wheelbase version. 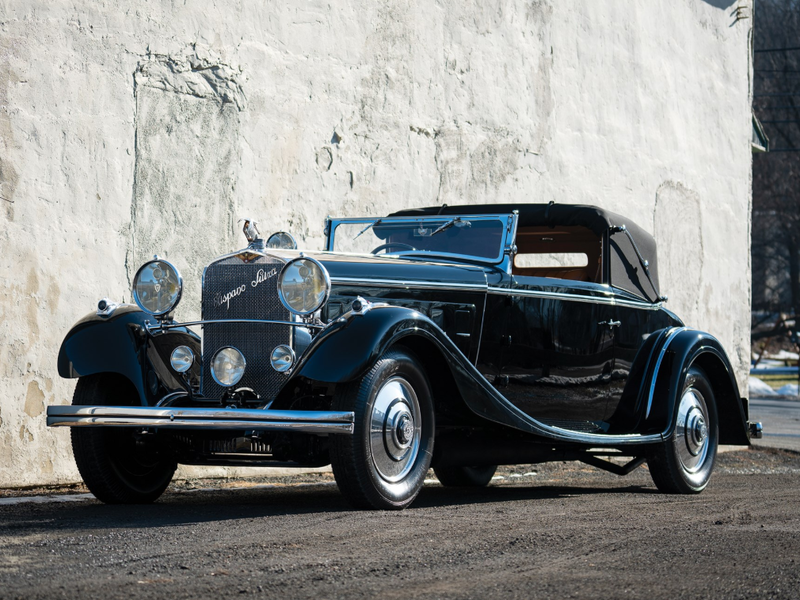 This car has known ownership history since 1933 and it was restored in the late 1980s. It’s in great shape today and would make for a fun driver. 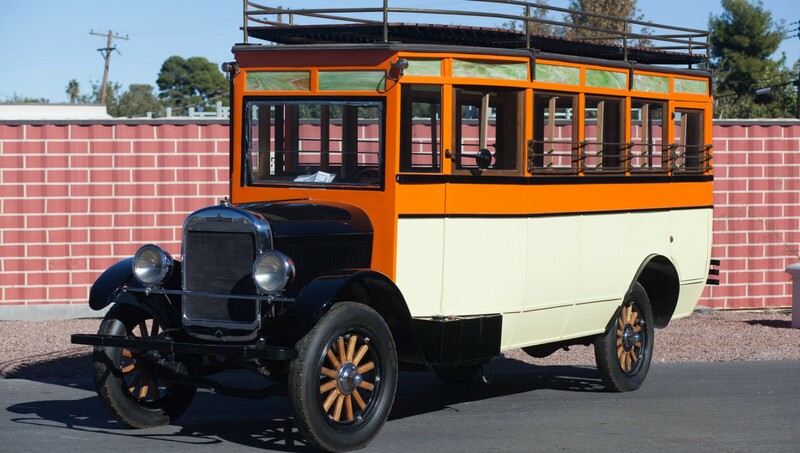 These were built between 1925 and 1930 with only 165 built, split between the two different wheelbases. This one should sell for between $125,000-$155,000. Click here for more info and here for more from this sale. I’m not sure who the modern-day Eddie Rickenbacker is. We really don’t have one – there are not jack-of-all-trades celebrities any more, in fact, most celebrities don’t have a single talent about them. Eddie raced Duesenbergs at Indy (hell, at one point, he owned the speedway!). He was America’s #1 flying ace in WWI. He was a celebrity when the war was over. And in 1922, he attached his name to an automobile built by the men behind E-M-F. 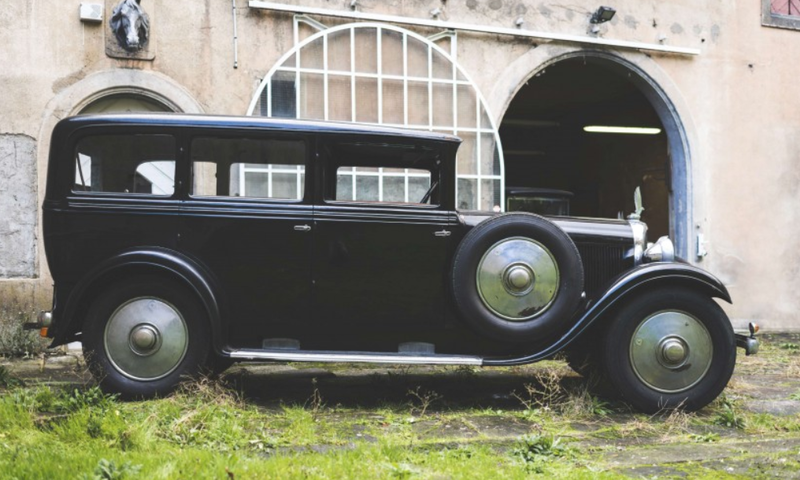 The first Rickenbacker automobiles weren’t anything super exciting (although they were among the first cars with four-wheel brakes). 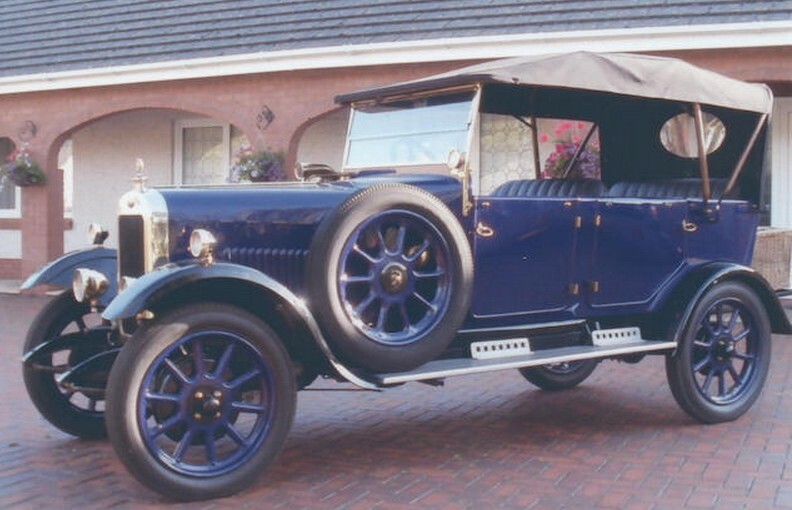 The company lasted from 1922-1927, and in 1926, they introduced the best thing they ever made: the Super Sport. It uses a 107 horsepower 4.4-liter straight-eight. The bodies were essentially the passenger compartment of an airplane (seriously, go to RM’s site and check out the pictures – what a design). 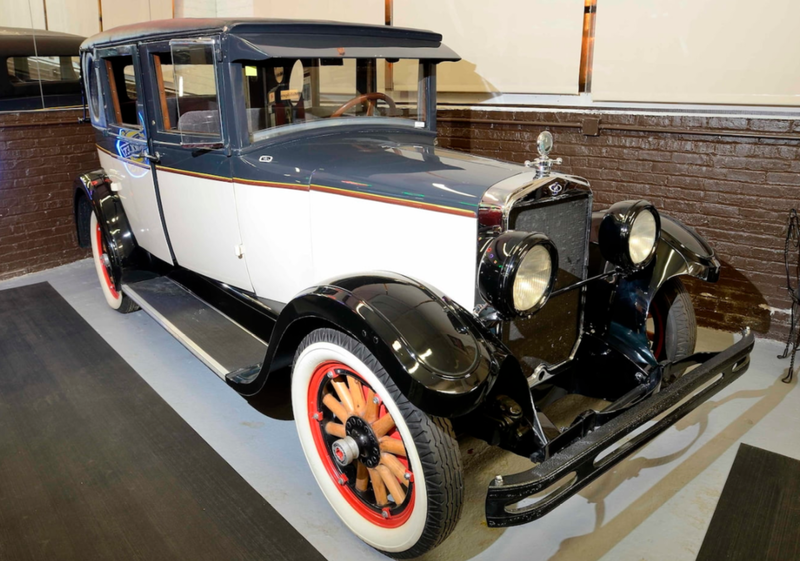 This particular Super Sport was shown on the stand at the 1926 New York Auto Show. Someone in Michigan bought it off the stand. 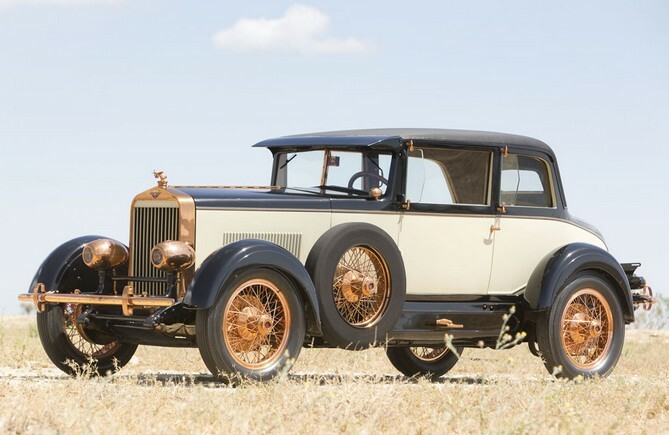 The copper wire wheels, bumpers and trim are outstanding – as is the flying airplane hood ornament. This car is a stunner. The original owner willed the car to his grandson, who sold it to Bill Harrah after one of Harrah’s guys tracked this, the only surviving Super Sport, down. Only 14-17 Super Sports were ever completed – and this is the one complete one in the world. It really is incredible. It should sell for between $600,000-$800,000. Click here for more info and here for more from RM.